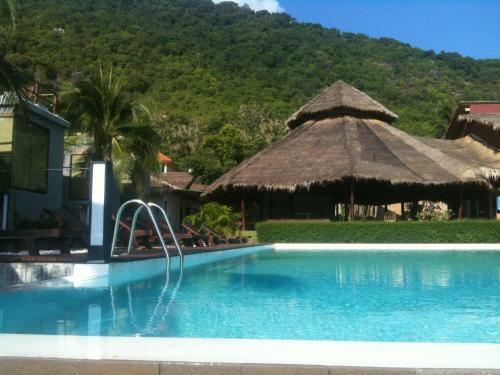 Located in Haad Rin, Koh Phangan, C Villa features stylish accommodation with modern facilities. It boasts an outdoor pool, on-site parking facilities and free Wi-Fi, which is available throughout the property. Thailand villas. If you wish to enjoy your Thailand holiday in peace, privacy and comfort then Thailand holiday villas are the best options for your accommodation.